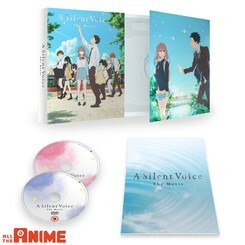 Also available an AllTheAnime.com Exclusive bundle that includes the Ltd Collector's Edition set plus two A3 Posters. This is a Limited Edition product. There will be no reprinting of this product.